Description: Watkins, 2005. First Edition, Softcover. Fine Condition. 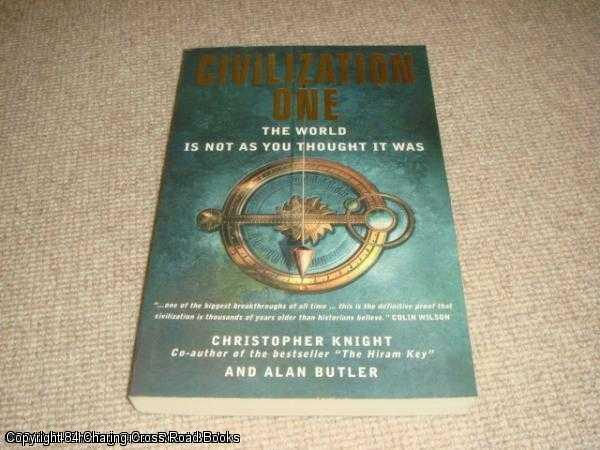 9781842931608 Fine 1st 2005 Watkins trade paperback with photo section, hard to find. Slight surface rub to tips of cover else Fine and bright. Sent Airmail at no extra cost; Quantity Available: 1. ISBN/EAN: 9781842931608. Pictures of this item not already displayed here available upon request.